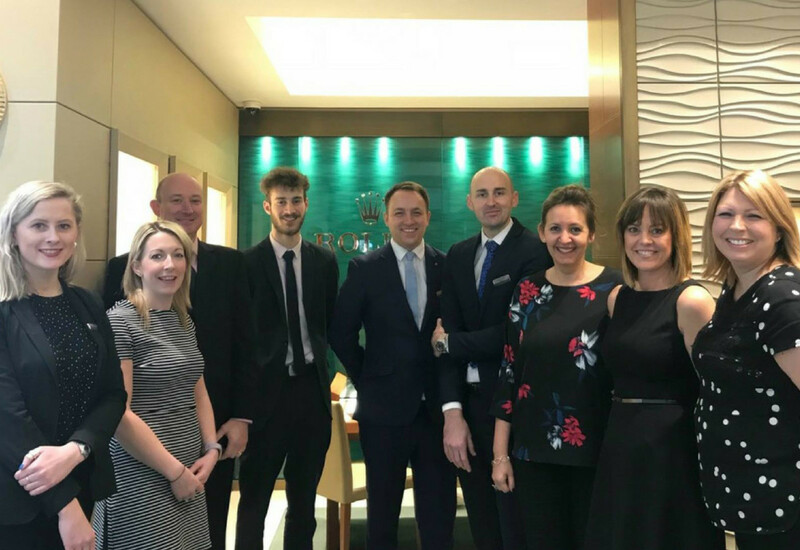 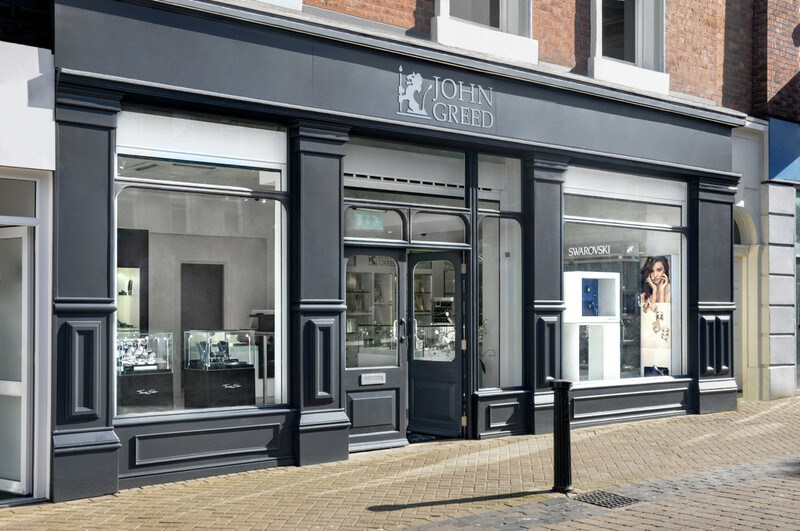 Horsham-based independent jewellery retailer, Wakefields Jewellers, has jumped ship from the Company of Master Jewellers and joined the Houlden buying group. 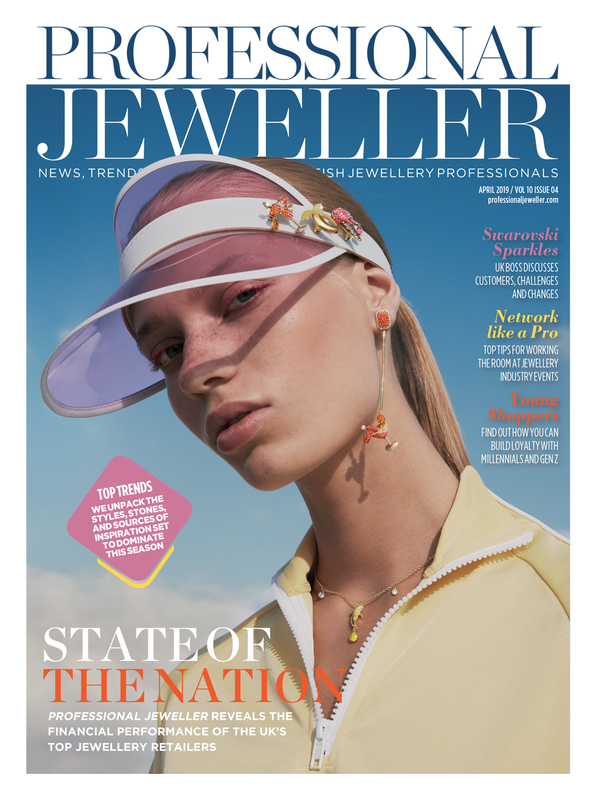 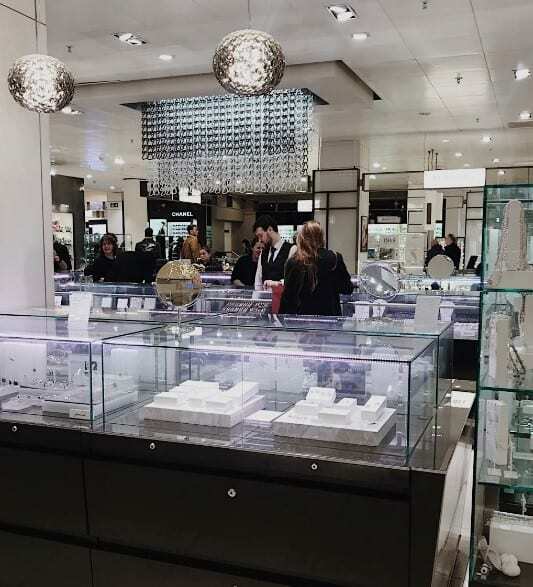 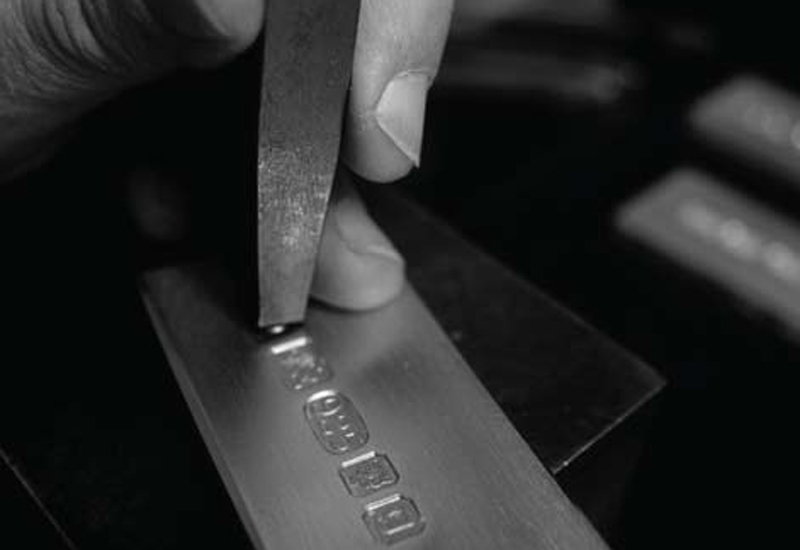 The jeweller, which operates from the main thoroughfare of the market town in West Sussex, is a Thomas Sabo, Les Georgettes and Links of London stockist. 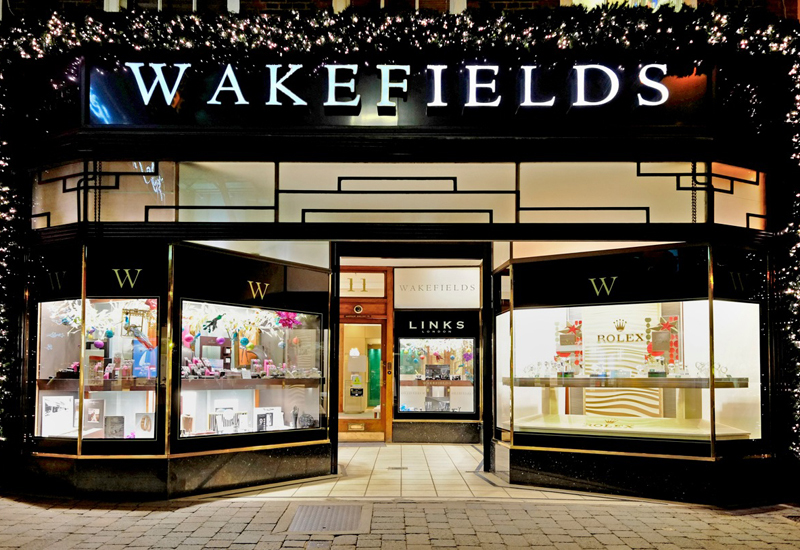 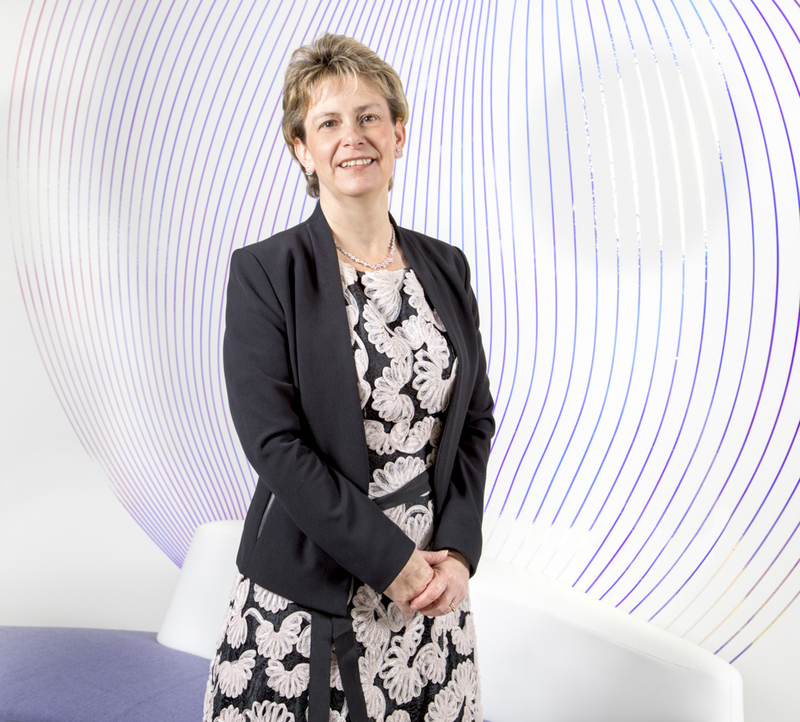 Attracting Wakefields is a major coup for the Houlden Group because the company’s co-owner Dominic Wakefield was financial director of rival buying group The Company of Master Jewellers from 2005 to 2013. 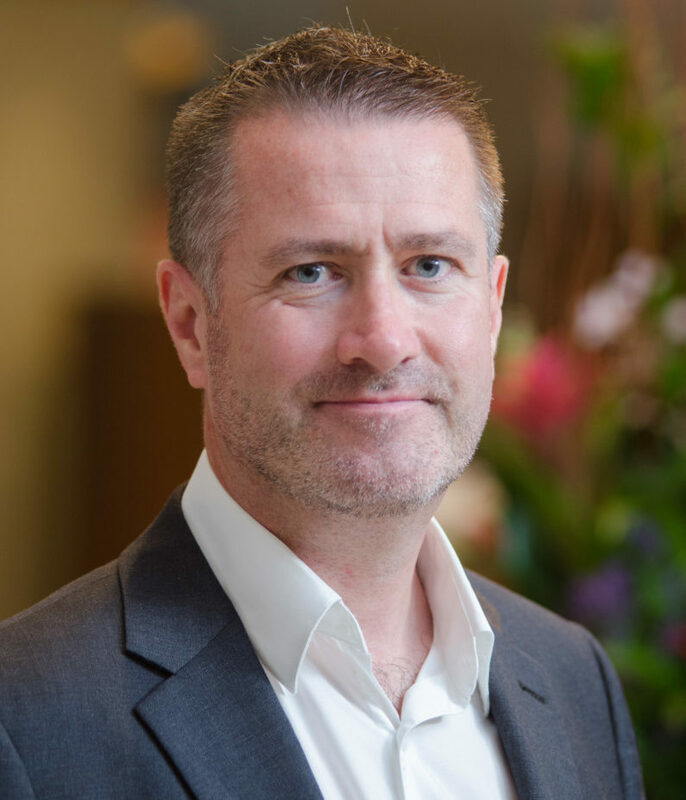 Willie Hamilton, who was chief executive of the CMJ for 10 years until he resigned last year, is also a close friend of the Wakefield family. 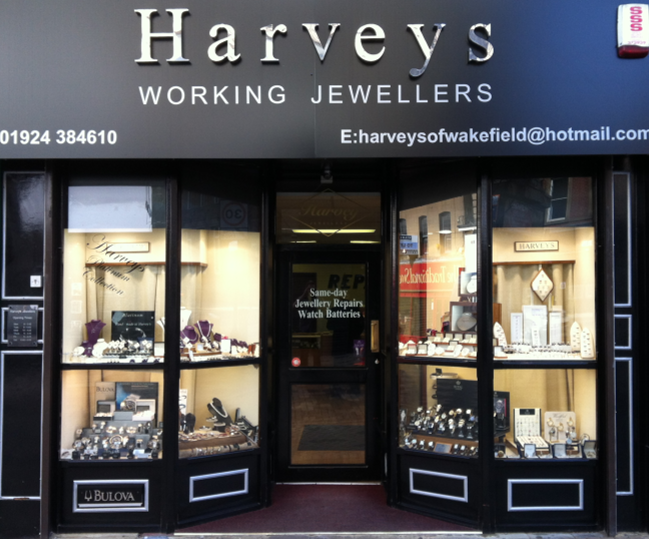 Wakefield joins Deacon & Son from Swindon as a new retail member of the Houlden buying group. 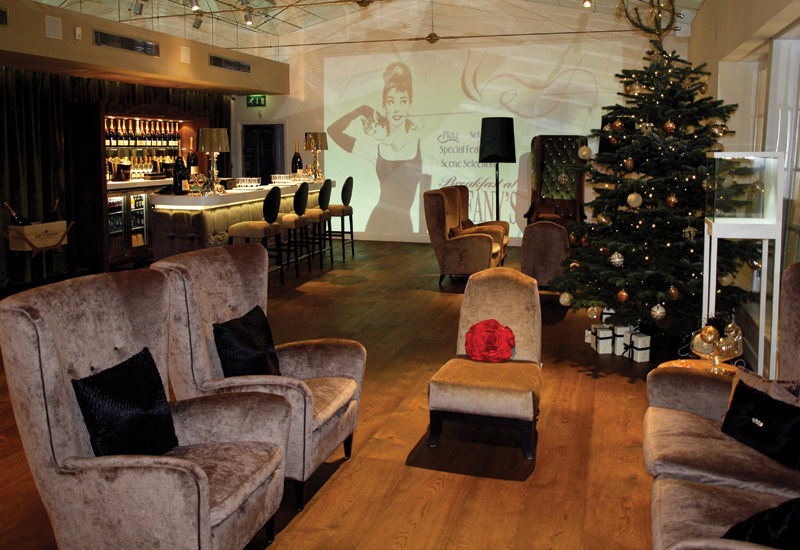 STORE DESIGN: Fancy a tipple?